Located between the cities of Nice and Cannes along 15 miles (25km) of sandy beaches that enjoy 300 days of sunshine each year, the city of Antibes is one of the landmark destinations of the French Riviera, also known as the Cote d’Azur! Antibes is the second largest city in the French Riviera, with a population of 75,000 in winter and almost double that in summer. 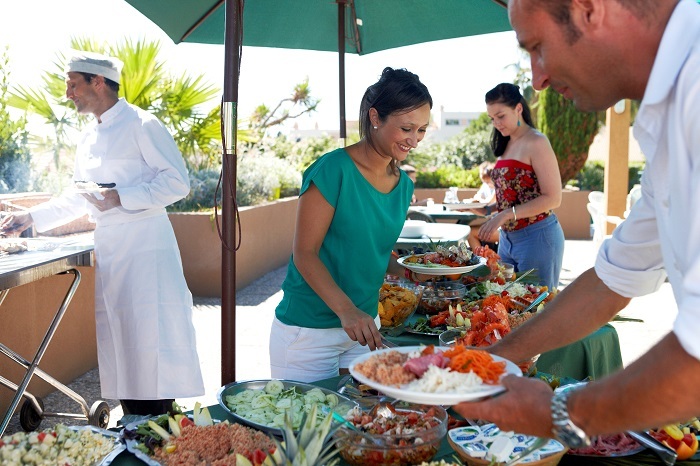 It is a friendly down-to-earth town where you will feel at home in no time at all and is just minutes from tourist attractions in Cannes and Nice ! To the East, Antibes is protected year round by its fortified city walls known as “ramparts” and is an example of the Mediterranean culture and history along the Cote d’Azur. Let the charm of the cobblestone streets and colorful potted flowers of Old Town Antibes (Vieil Antibes) guide you through its sun-bleached building facades, and wide selection of art and craft shops and boutiques. The city of “Juan-les-Pins” lies to the West and is one of the top seaside resort towns which come alive at the end of Spring: For the next six months and until the Fall, the many restaurants, boutiques, pubs and nightclubs compete for the attention of the thousands of young visitors (and the not so young). 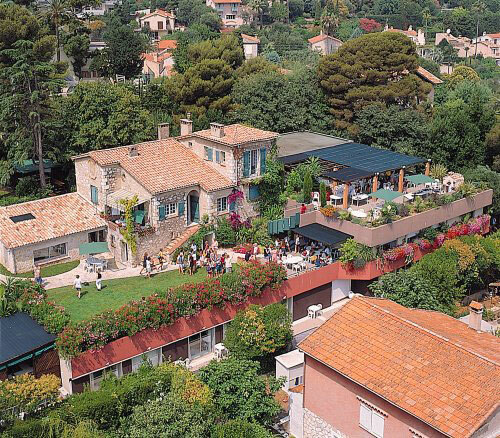 Founded in 1985, the "Centre International d’Antibes" is today one of the biggest centres specialising in the teaching of French as a foreign language. Each year, we welcome and teach French to more than 6000 students of differing backgrounds. We offer DELF preparation courses, the official state diploma established for foreign students by the French Ministry of Education. We have also been awarded the "EAQUALS" quality assurance mark. We are members of this prestigious European organisation, which promotes the teaching of languages whilst maintaining a constant concern for very high standards. 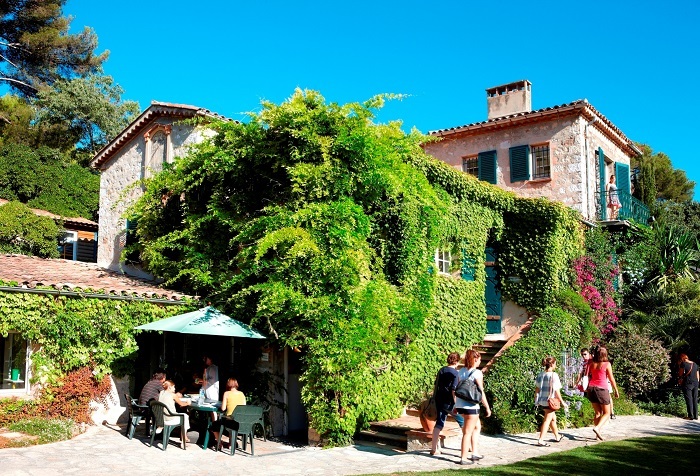 On the Monday of your arrival, you will attend an information briefing followed by a French test (written and oral) to assess your level and a tour of Antibes to explore our town and its attractions. The courses begin on Tuesday (except for the managerial course, the course in European relations and individual lessons). 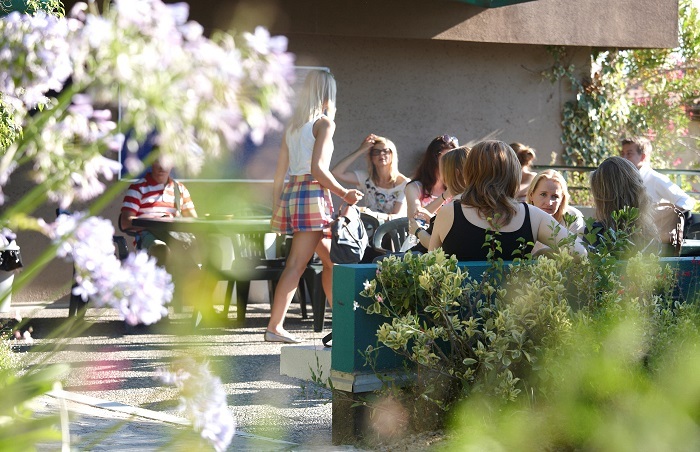 Students accommodated by us arrive on Sunday and leave the following Saturday.